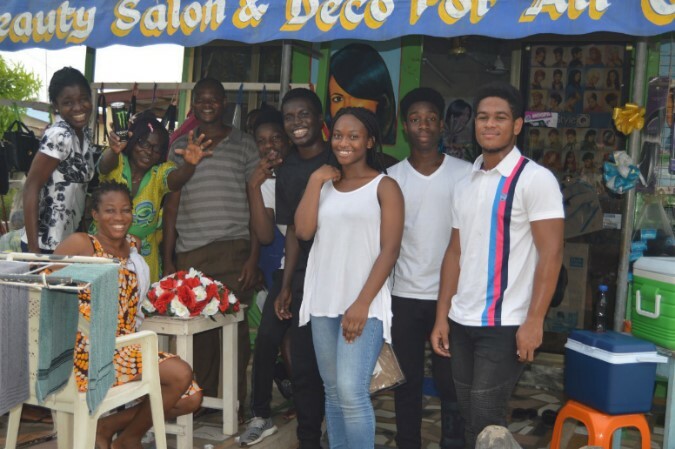 On Wednesday, 9 May the Innovation and Entrepreneurship Club (IEC) members were given a task to advertise and sell Monster Energy Drink. 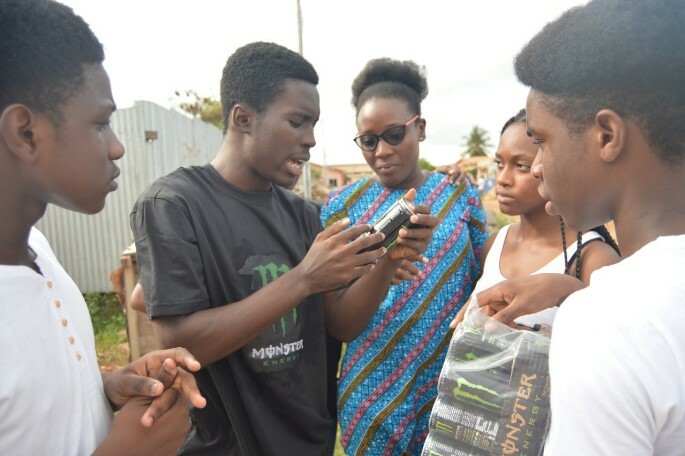 A rep of Monster Energy drink in Ghana, came to our club meeting to discuss about the task. Each group was given 12 cans of drinks to sell across a market in Community 8 – the first group to sell of the drink was the winner and awarded.